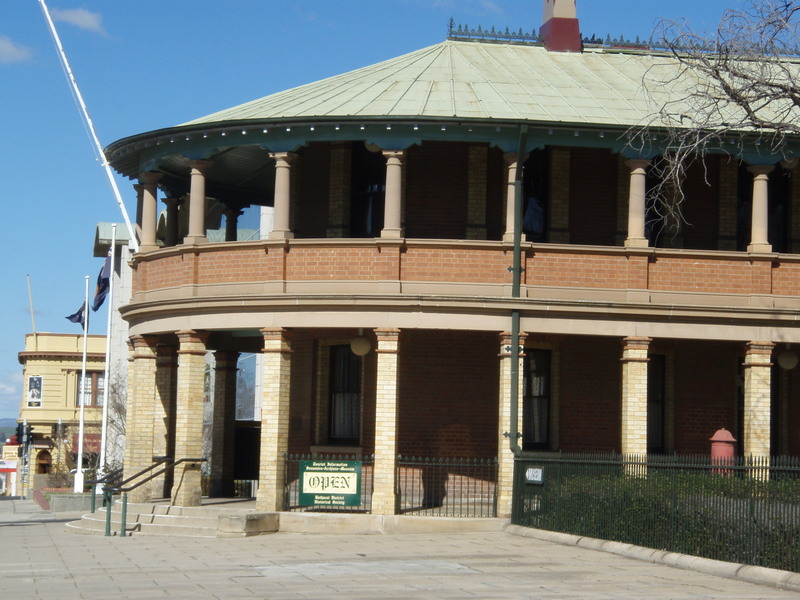 The Bathurst District Historical Society Museum, Archives and Bookshop are located in the East Wing of the heritage listed Bathurst Courthouse, designed by Colonial Architect James Barnett. The Courthouse building is in the middle of the CBD of Bathurst and is just one of the many heritage listed buildings in the town. 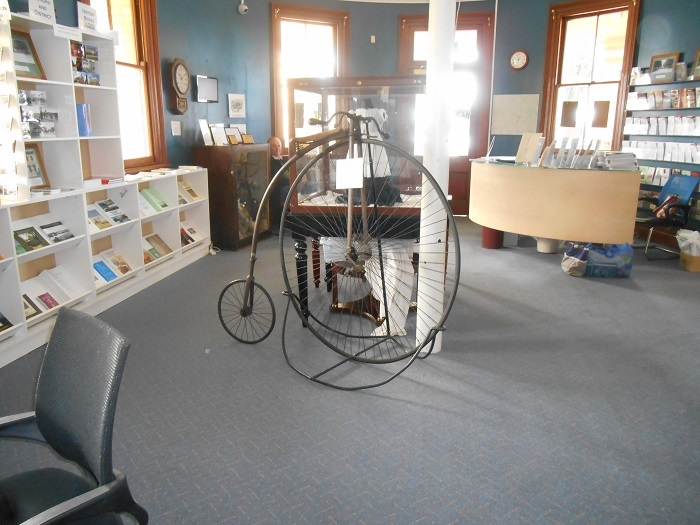 The Society is dedicated to preserving, displaying and telling the story of the rich history and heritage of Bathurst and the surrounding area, and is the premier historical museum in the Central West of NSW. The Society was formed in 1947 and the current museum was opened in the 1980’s. The collection is made up of objects that document important regional developments such as the growth of the garrison town, contact with explorers and surveyors, the first gold discovery in NSW, the formulation of Cobb and Co., and the region’s colourful bushranging history. Highlights include (but are not necessarily on display!) a collection of garments and textiles ranging from Bathurst’s early years to the present decade and features what is believed to be the earliest wedding dress in the Colony. 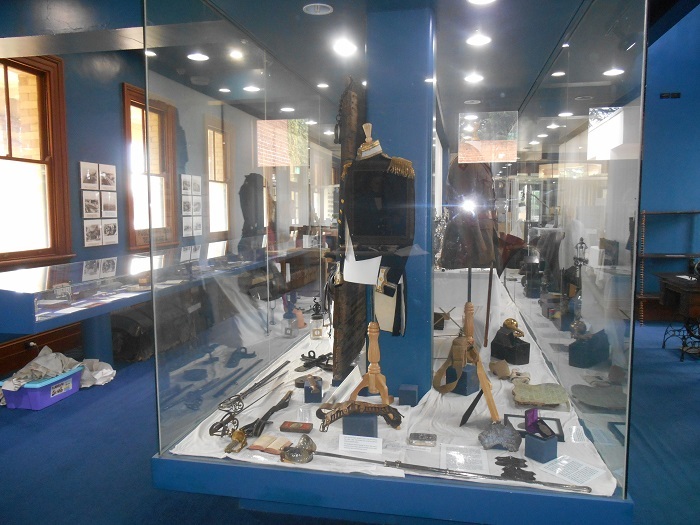 There is a selection of memorabilia acquired from long term resident of Bathurst, Joseph Benedict Chifley (1885-1951), Australia’s 16th Prime Minister, and the Penzig Collection which comprises paintings, pictures, drawings, objects and costumes amassed by renowned bushranger enthusiast Edgar Penzig and his wife over a lifetime of collecting. 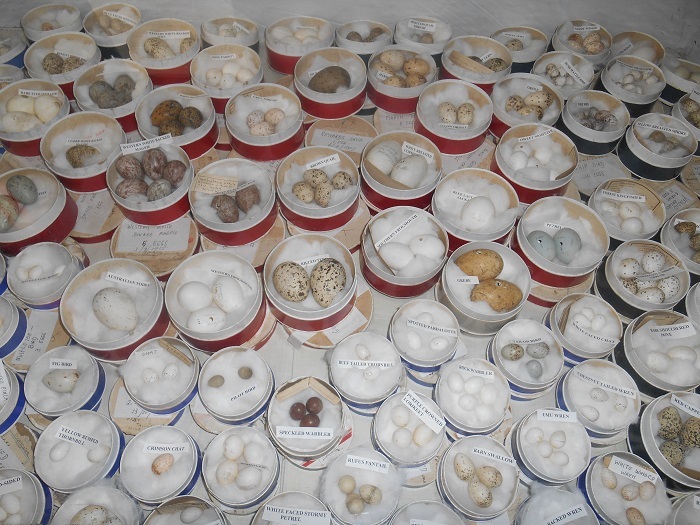 Displays are changed regularly to showcase the Society’s collection of over 8,000 objects – some large, some small but all interesting and with a story to tell. 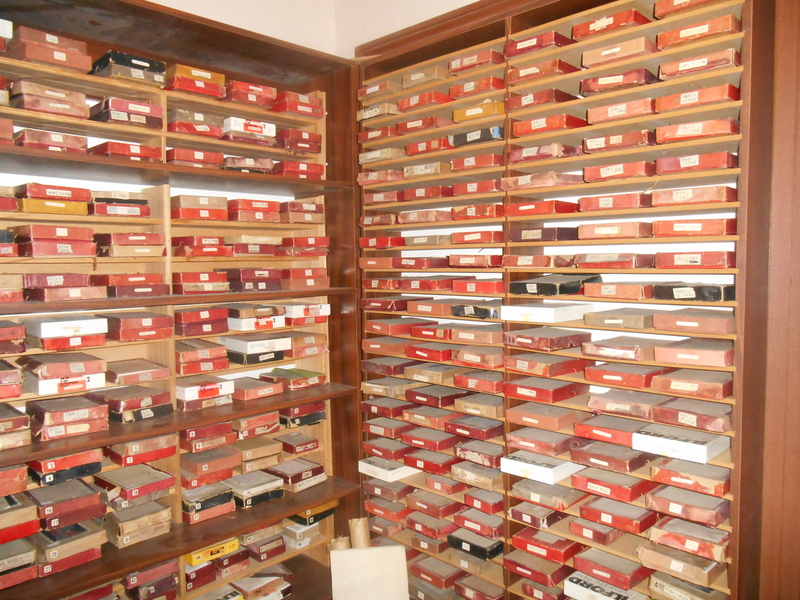 The Archives and Photographic Archives are a valuable resource and are available for research purposes. Some photographic images are also available for sale. See the website for more details. A significance assessment has recently been carried out on the Photographic Collection and contains items of national significance. The Museum bookshop is a must, with many local histories available for sale. The Society is also responsible for Old Government Cottage, one of Bathurst’s earliest buildings. It houses a small collection of objects relating to its origins, and is sited in a Colonial style garden. Open on Sundays between 12 noon and 4 pm, guided tours are available.